KASK is returning to the beautiful city of Kona, Hawaii for the 2018 IRONMAN World Championship, supporting the world’s toughest triathletes. The Italian helmet brand will be taking over the local favourite Island Lava Java café throughout the event, where they will be hosting casting sessions in a bid to find the next KASK athlete ambassadors. 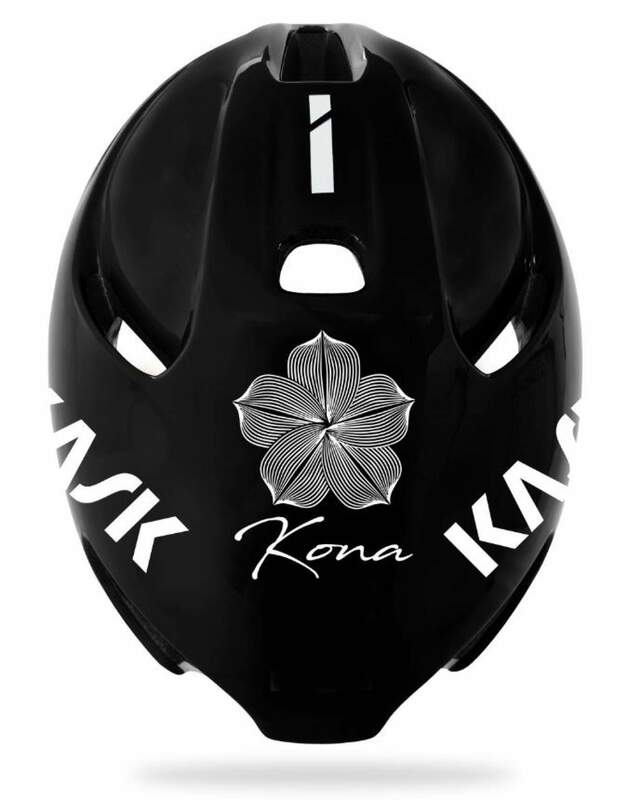 This will be the second year running that KASK takes to Kona in their ambassador quest. 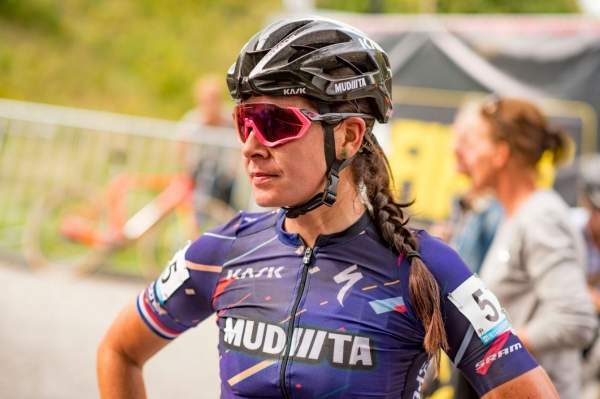 Last year’s lucky pair, Moira Easton Horan and Steffi Steinberg, were each rewarded with one-year ambassador contracts after winning over KASK officials with their devotion to sport and passion for triathlon. Following a similar format, this year’s search will have no formal selection criteria, with castings open to all triathletes competing at Kona. Once on the island, triathletes are encouraged to visit Island Lava Java café from today (8th October) until Friday (12th October), from 11am to 1pm where castings will take place. 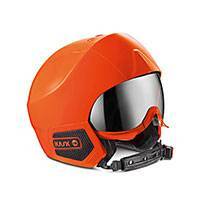 Successful candidates will secure the opportunity to represent the leading helmet brand, and will be supplied with all the latest and best KASK products for use throughout the year. 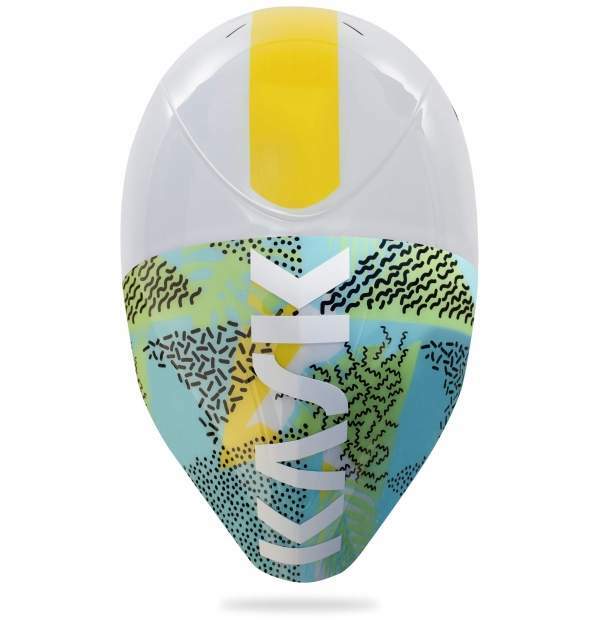 Aside from hosting ambassador casting sessions, KASK’s presence in Kona will be strong this month with 10 KASK-sponsored triathletes including Andy Potts and Michelle Vesterby taking to The Big Island. In a bid to be crowned World Champion, they will be competing in Utopia and Mistral Kona special-edition helmets during their bike legs. With a streamlined tail designed for ultimate aerodynamics, the performance-focused Mistral intelligently conceals six front openings and two rear ones for optimum ventilation and features 3D dry padding inside the outer shell to securely fit and protect the athletes. 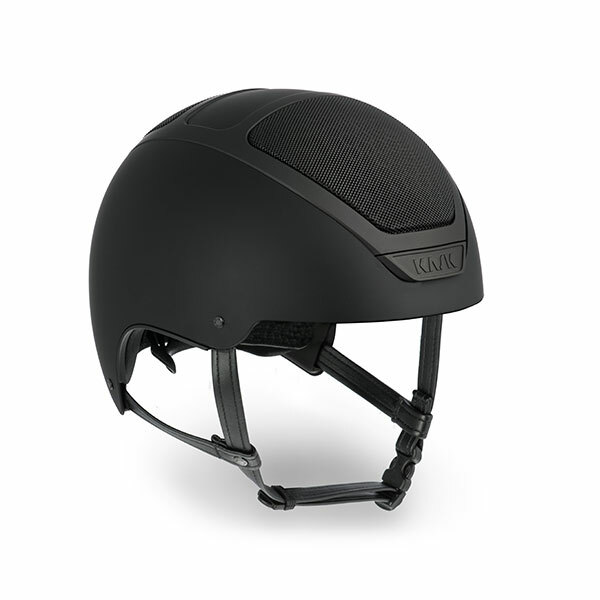 The Utopia also offers outstanding levels of ventilation, featuring a 5mm layer of fast-wicking material called Resistex® Carbon* designed to keep the rider cool. 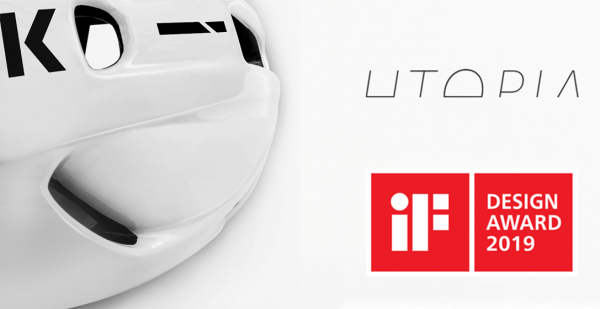 Having undergone many months of research and testing, the Utopia came out on top in a test among 10 of the best competitor aero helmets, with savings of up to 6 watts when riding at 50kph. 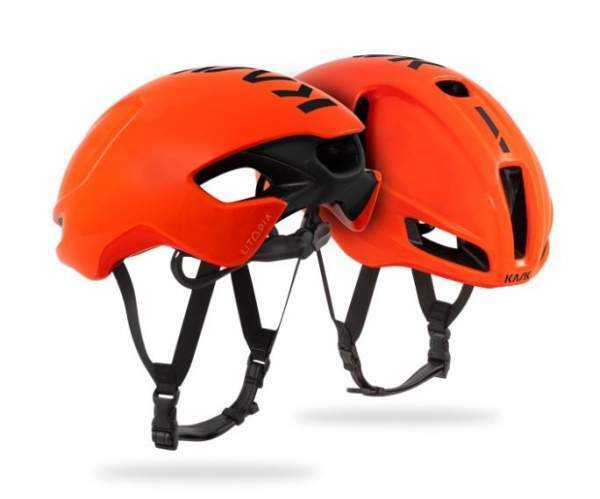 Both the special-edition Mistral and Utopia Kona helmets’ respective designs were inspired by Hawaii, the inaugural home of the Ironman World Championship. In celebration of this year’s World Championship, KASK has created a Utopia video with four-time Ironman Champion, Michelle Vesterby, and two-time European middle-distance Triathlon Champion, Giulio Molinari.